The Würth Finance Group increased its revenue by 7% to EUR 70 million and recorded the best operating result in its history at EUR 41 million. Würth Finance International B.V. strengthened its liquidity reserves by doubling its committed credit facility from EUR 200 million to EUR 400 million and extending the duration until 2022. Würth Financial Services AG ended 2017 with a new sales record, realising an increase of 4% compared to the previous year. Würth Financial Services AG is taking a forward-looking approach to ongoing automation and digitalisation. In 2017, for example, it successfully initiated the replacement of its existing administration system. In financial year 2017 the Würth Group grew by 7.5% to achieve a new record sales figure of EUR 12.7 billion. In local currencies the increase was even greater at 7.9%. This growth was broadly based globally, with e-business sales in particular recording above-average growth of 19.3% in 2017. The Group’s growth was reflected in rising business volumes and revenue for Würth Finance International B.V.
“There is much to indicate that the economy will be robust in the coming months” – that was our optimistic opener for the economic outlook 2017 in last year’s Würth Finance Group Annual Report. Now we know: it was much better still, especially in Europe. The Würth Finance Group performed well in 2017. Overall, revenue rose by 7% to EUR 70.0 million, with increases in both Inhouse Banking – where core activities benefited from the high level of growth at the Würth Group – and at External Financial Services. Inhouse Banking recorded a good result for 2017, reflecting healthy growth for the Würth Group. The volumes handled by the central settlement of payments to suppliers and in intercompany factoring activities increased at a double-digit percentage pace and led to corresponding income growth. Revenue reached EUR 59.7 million in the year under review (previous year: EUR 55.4 million). An even stronger increase was prevented by stagnating net interest income and lower year-on-year revenues from the IBB participation and securities investments. 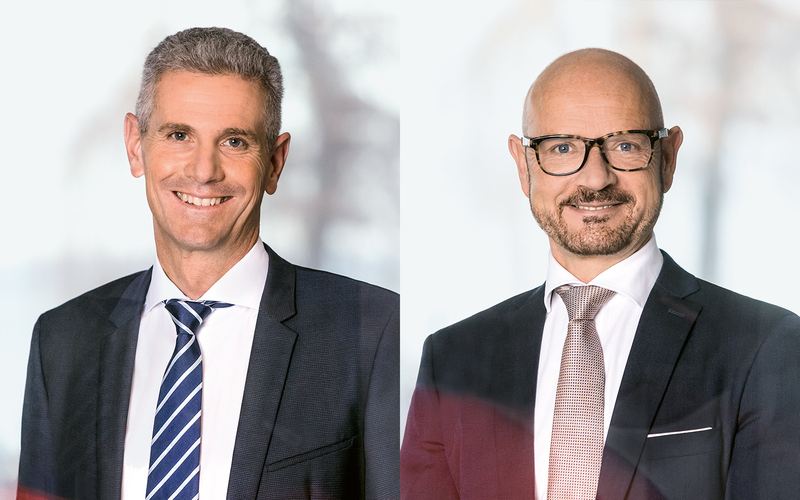 Würth Financial Services AG ended 2017 with record sales. They increased by 4% compared with the previous year. In the same period the volume of insurance premiums rose from CHF 240 million to CHF 250 million. The number of corporate clients also increased to 2,650. As in the previous year, the Rorschach branch made an above-average contribution to growth. The company drew great benefit from the profile that the Würth Group and the Würth House Rorschach enjoy in eastern Switzerland, where it is regarded as an attractive employer. The Management bears the responsibility for all risks incurred as a result of the company’s business activities and seeks to achieve a healthy balance between risk and returns. An independent control process forms an integral part of the corporate structure. Employees are familiar with and alert to the principal risks specific to their area of activity. A central element of risk control is the comprehensive, transparent and objective disclosure of risks to the Group and company Management, owners, supervisory authorities and other stakeholders. Revenue is protected on the basis of risk tolerance – i.e. the maximum risk that the Würth Finance Group can bear given its financial and earning power. Ultimately, the Würth Finance Group’s reputation depends on effective risk management and control. 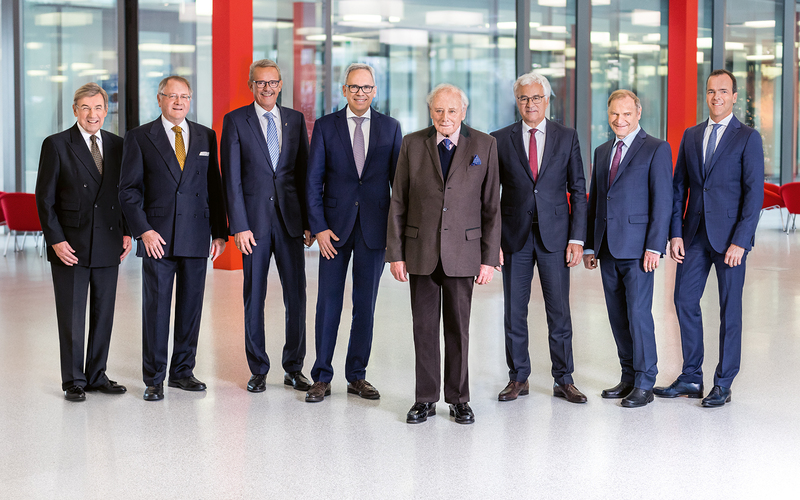 The primary objective of the Management of the Würth Finance Group is to create continuous value added for the Würth Group. The Management is responsible for generating adequate risk-adjusted returns. In order to be successful in the long term, the Würth Finance Group needs to generate an overall return that is higher than the risk-adjusted cost of capital.